The major contention of the petition is that post of “Acting” Advocate General is unconstitutional, and no other advocate who has been appointed under A.162 can discharge the functions of an AG who is appointed under A.165. 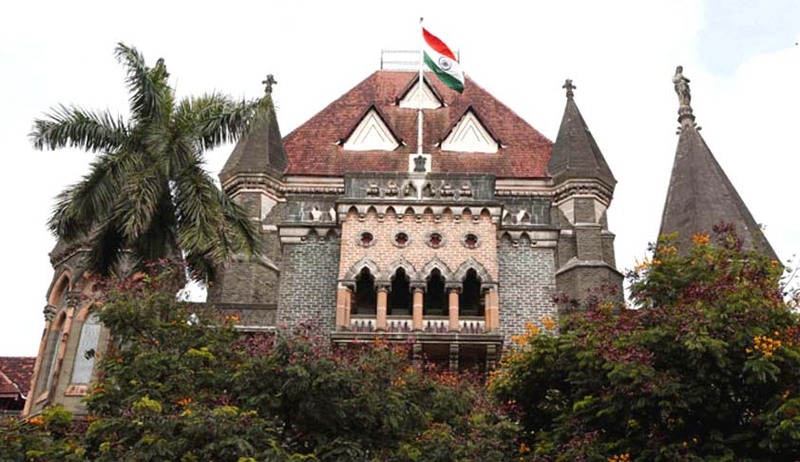 A petition has been filed at the Bombay High Court seeking a writ of mandamus directing the Maharashtra government to appoint an Advocate General under Article 165 of the constitution. The petition also seeks an interim order directing the state to cancel the appointment of Rohit Deo, the current Acting Advocate General as the constitution does not provide for such a post. The petitioner Sanjay Satischandra Dutt, who is a Member of the Legislative Council from the Congress party had previously raised this issue on the floor of the house on two separate occasions. According to this PTI report, Chief Minister Devendra Fadnavis had replied that such an appointment is the prerogative of the government and also gave the example of NK Amin who was the acting Advocate General for a period of 9 years from 1948-1957. Dutt’s petition counters the CM’s claim that 24 appointments of in-charge Advocate General or Acting Advocate General were made by previous governments. He says that these appointments were made in the pre-constitution period when A.165 was not in place. The petition also states that this is not an adversarial litigation and it is not supposed to cast any aspersions on Rohit Deo. The major contention of this petition is that post of “Acting” Advocate General is unconstitutional, and no other advocate who has been appointed under A.162 can discharge the functions of an AG who is appointed under A.165. The state government has struggled to make a steady appointment to the post as it’s first appointment in Sunil Manohar lasted for a little over six months. Then Anil Singh who is currently serving as Additional Solicitor General of India (ASG) was appointed as Incharge/Acting AG. After a period of four months Shreehari Aney was appointed to the top post. Rohit Deo who was functioning as Associate Advocate General was appointed to the post of Acting AG immediately after Aney’s resignation from the post of Advocate General in March 23 this year over his remarks on separate statehood for Marathwada. This matter was mentioned today before the division bench headed by Justice SC Dharmadhikari and will now come up for hearing post Diwali vacations.